Bringing the pace and vibes for the gym. 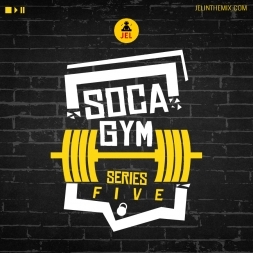 Your workout mix for carnival! Features power soca hits for Trinidad Carnival 2019 including Machel Montano, Patrice Roberts, Iwer, Mr. Killa, Bunji and many more.